Luxurious properties are everywhere in the cyber city Hyderabad. 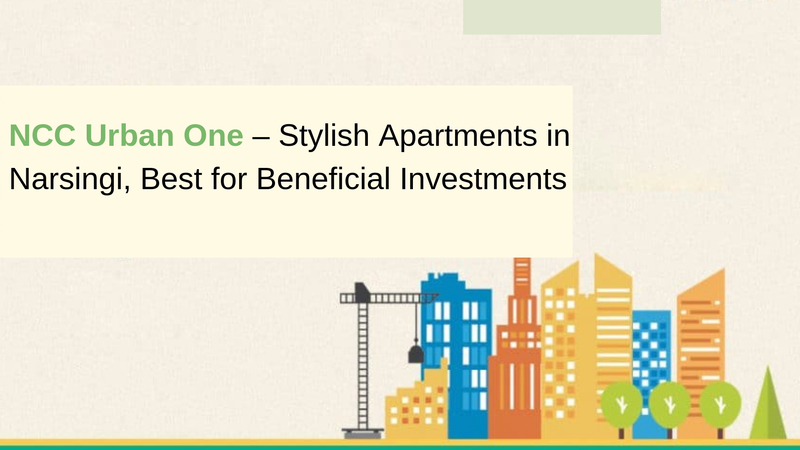 All are in huge limelight among the investors and property buyers. The conventional geographical boundaries are now expanding and new suburbs have been arising here to fulfil the growing demands for quality and premium housing in Hyderabad. 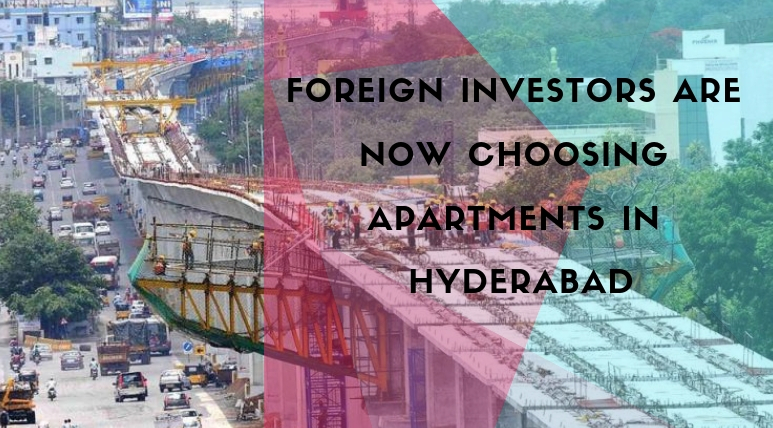 Each part of Hyderabad is showing immense growth and has the potential to offer higher returns and larger benefits from the property investments. Out of all those, Narsingi is showing a special attraction as the region is perfect in terms of a convenient and comfortable lifestyle. This part of Hyderabad has been tremendously prosperous and has the required elements of public facilities and useful resources. Narsingi comes in proximity to several IT hubs and industrial corridors in Hyderabad. A large number of multinational companies are in its easy reach and travelling is very smooth from here to the other important business hubs and commercial corridors in the city. That is why, a wide category of corporate professionals is looking to settle down here and hence, the regions has its own importance and demands are rising here continuously for premium housing. Sophisticated developments, high-end apartment complexes and huge skyscrapers are marking their presence in this prosperous part of Hyderabad. Property prices are still very reasonable here as the region is a newly developed part of the city and is still to come into the proper limelight. Therefore, a wise selection here can prove to be as the best decision of your life in terms of best returns in the long run. 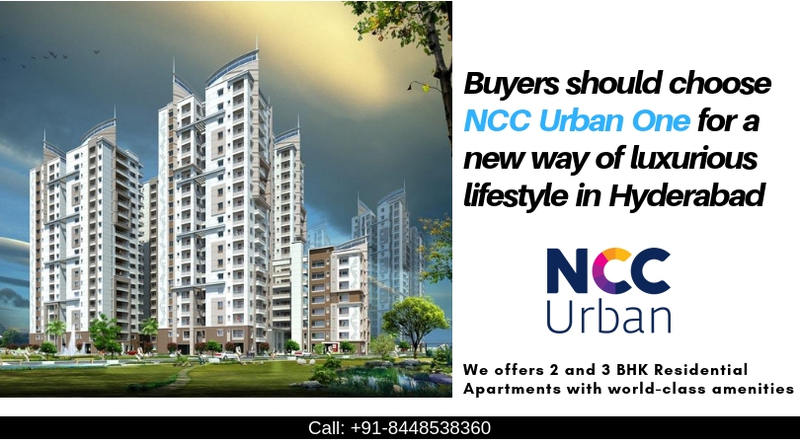 Make a clever move and invest in NCC Urban One to avail the best opportunity of getting higher returns on your investments in the long run. The development is offering 3 and 4 BHK luxury apartments which are available in various sizes vary from 1535 sq. ft. to 3380 sq. ft. Equipped with top-notch specifications and hi-tech interiors, these lovely homes can be yours in outstanding prices ranging from INR 75.98 lakhs to INR 1.74 crores.